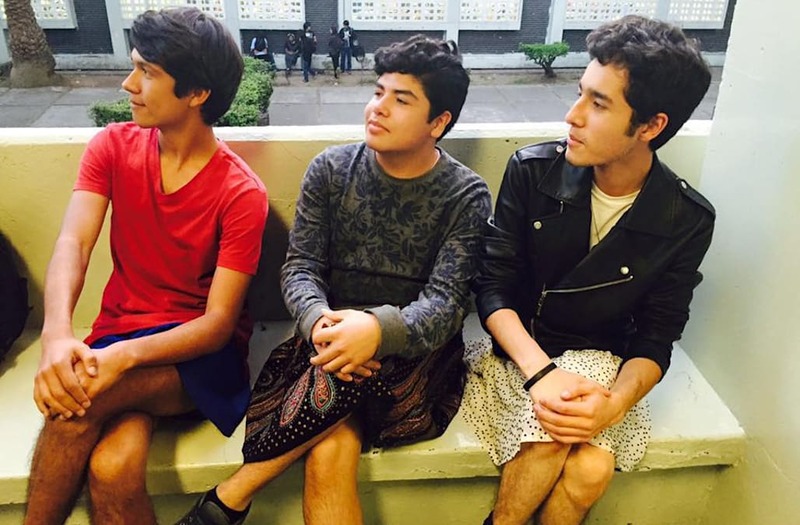 In the name of gender equality, this private high school in Mexico celebrates "skirt day." High schooler "TheOnlyJuanEver" shared photos on Reddit of his classmates happily parading through the halls of school, wearing skirts and dresses. As Juan points out, the students were not forced to join in; it was completely their choice. In the very popular Reddit thread, Juan explains that his school is racially diverse, progressive and "bullying is almost not a problem." But, he adds: "Sadly, my high school is the only one I know of that does this." "I love that some of the guys looks like they're just wearing their usual top with skirts while some others went all out coordinating their outfit."